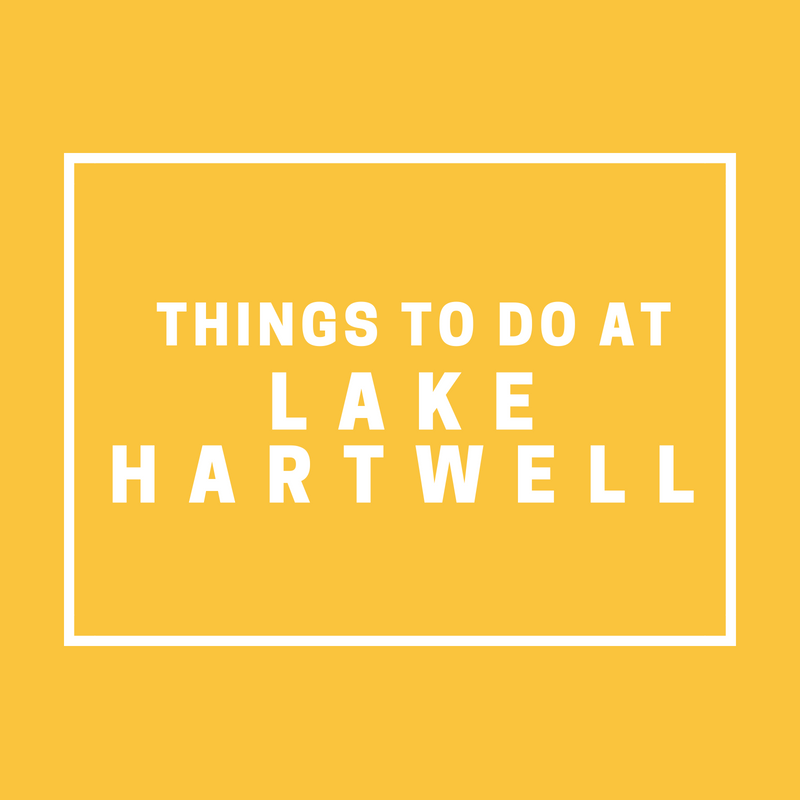 Summer is in full swing and with the longer days and more sunshine, there are plenty of activities around beautiful Lake Hartwell to stay busy. We’ve compiled a list of some of our favorite things to do on or near the lake on both South Carolina & Georgia sides. At the park you can also take part in a treasure hunt. Geocaching is set up around the park. Using GPS and a few hints, you must navigate your way to hidden treasure! Visit the Hart County, GA Botanical Gardens. Take a stroll along the beautiful landscapes, bridges and seasonal butterfly garden. Take your kids to the Split Creek Farm – a working goat farm with award winning goat cheese. Kids can interact with the animals or partake in an educational tour.